Los Angeles Zoo // Los Angeles, Ca. Union Station Los Angeles // Los Angeles, Ca. Walt Disney Concert Hall // Downtown LA, Ca. Los Angeles Arboretum // Arcadia, Ca. Downtown Pomona Arts District // Pomona, Ca. 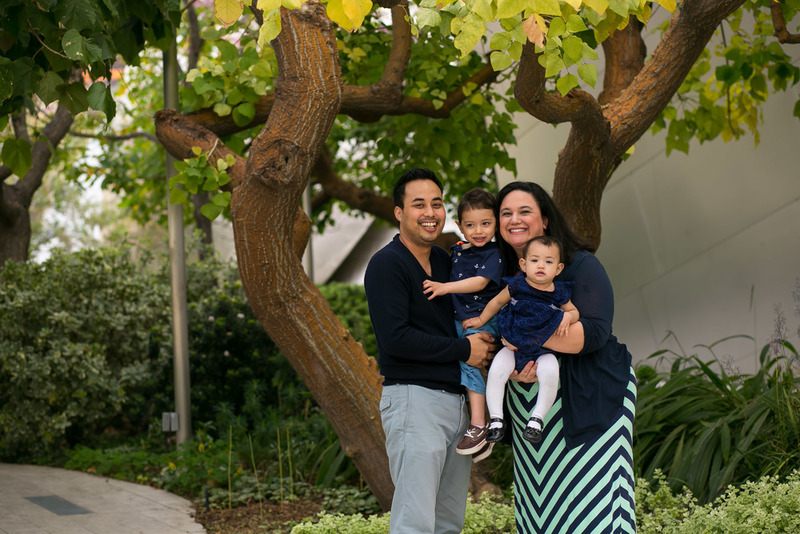 Pomona Valley Hospital, Birth Photography // Pomona, Ca. Annenberg Beach House // Malibu, Ca. LACMA: LA Museum of Art // Los Angeles, Ca. Hahamongna Park // La Cañada Flintridge, Ca. Lemon Creek Bicentennial Park // Walnut, Ca. Private Residence // Long Beach, Ca. Private Residence // Rosemead. Ca. Schabarum Regional Park // Hacienda Heights, Ca. Venice Beach Boardwalk // Venice, Ca. Downtown La Art District // Los Angeles, Ca. FE Hopkins Wilderness Park // Redondo Beach, Ca. Private Residence // Diamond Bar, Ca. Downtown Fullerton SOCO District // Fullerton, Ca. Laguna Hills Regional Park // Laguna Beach, Ca. Fullerton Arboretum at Cal State Fullerton // Fullerton, Ca. Parque Del Arroyo Verde// Placentia , Ca. Seal Beach Pier, Seal Beach, Ca. Balboa Island // Newport Beach, Ca. Pier 15 Huntington Beach // Huntington Beach, Ca. In Home Private Residence // Costa Mesa, Ca. Seabridge Community // Oxnard, Ca. Private Residence // Upland, Ca. Riley Apple Farms // Oak Glen, Ca. Los Angeles is known for such diversity, not only in people but in locations. Pasadena itself will give us amazing choices, ideal locations from the modern to the classic. 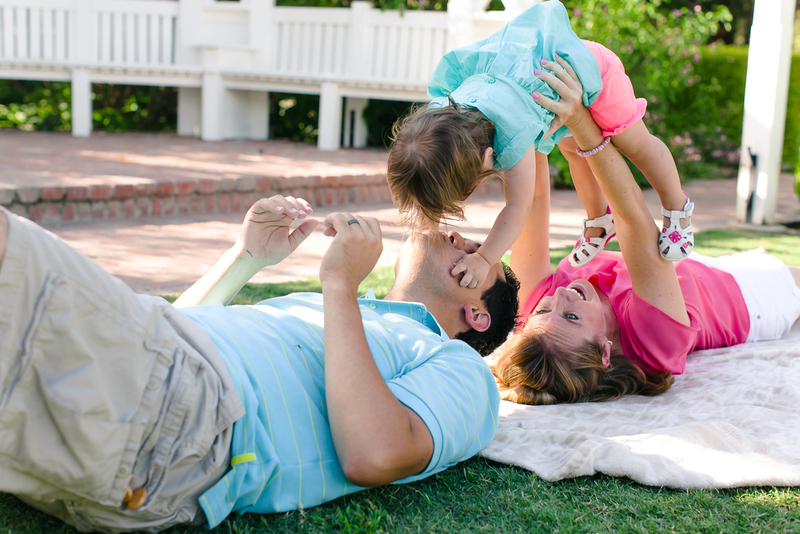 When we plan for a family portrait session, we discuss the likes and dislikes of the family. Some of these locations include Lacy Park in San Marino, Pasadena City Hall, in a family's backyard, or the likes of hotels such as The Langham Hotel, Pasadena Westin and breathtaking gardens of Huntington Library and Arcadia Arboretum. Many of our family's want to take a moment out of their busy schedules to document everyday fun at their private residence, just enjoying one another in their most comfortable setting. Be sure to contact us today to schedule your session. While our short list features less than 5% of Los Angeles, the possibilities of locations for your next session with us is endless! Where should we go next? There are so many Orange County locations to choose from. It's hard to figure out where to begin. 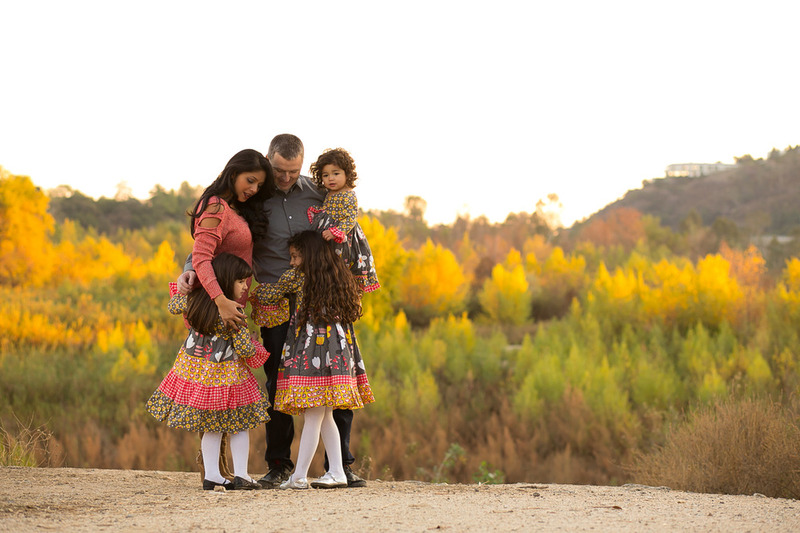 Orange County has so many vintage and fun areas to choose from for great family photography opportunities. Be sure to see the locations through the artist's eyes, your photographer, to get the most out of the location. Many examples of locations in the OC include Balboa Fun Zone in Newport Beach, The CAMP in Costa Mesa, beautiful parks in Brea, Laguna Hills and even the gorgeous grounds of Fullerton Arboretum and Richard Nixon Library. Some of our most favorite locations are the most private and unique. Documenting moments in your private residence can one of the most fun and most comfortable for your little ones. Be sure to contact us today to schedule your session.